Guest Author Barbara Monajem! | bevieann61's Blog. about books!!! ← Guest Author Cheryl Bolen!! Please welcome back the fabulous Barbara Monajem!! 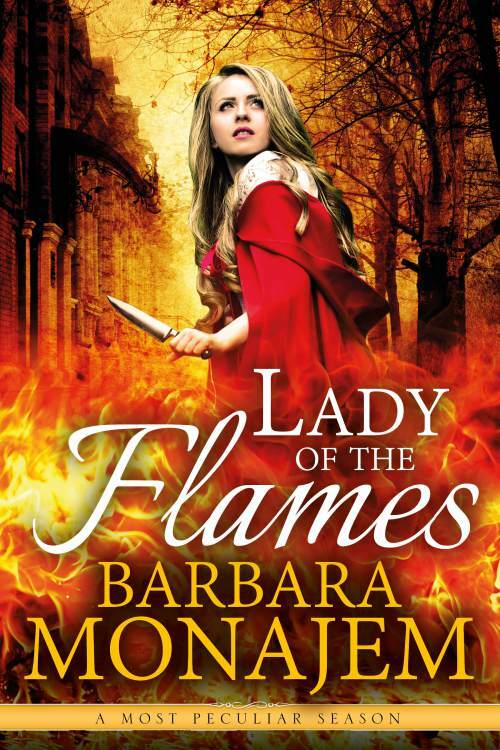 Barbara is here to tell us about her latest book, Lady of the Flames!! And she will give away a copy to one of you! All you have to do is leave a comment saying you want the book. Before we get to Barbara’s post, we’ll take a look at the lovely cover! I never meant to write a story with a moral! Not that I have any objection to fables and such, but that’s not how I think of a romance. A romance is centered around love and what that means to the hero and heroine, and what they have to overcome to get their happily ever after. I believe in your book!